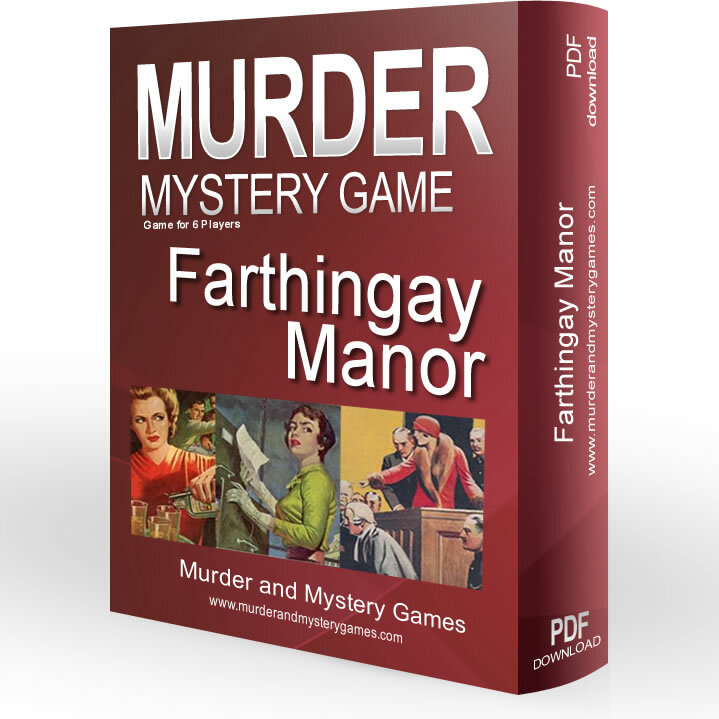 Farthingay Manor is a downloadable murder mystery for 6 people. 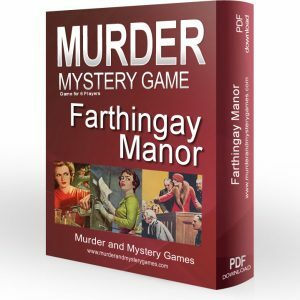 The murder mystery is usually run over a meal but, if you are feeling particularly adventurous, you can run it in short bursts over a whole weekend. 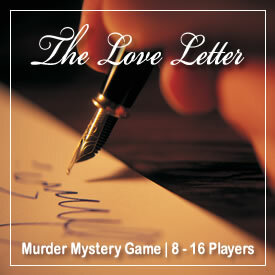 The characters include a vicar, a nun, a countess and a butler. All, of course, have dark secrets to hide. 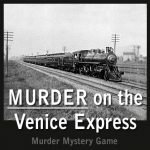 But who is the murderer? 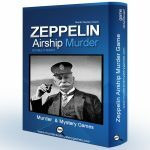 How is the King of Ruritania involved? And how many characters survive till the end? 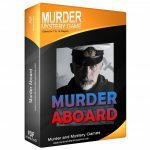 This game is ideal if you are moving from the more traditional boxed games and want to stay with a murder mystery which unfolds in rounds. Each guest knows their character before the evening and will receive a booklet from you at the start of the night. 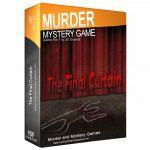 As the guests move from course to course, the next part of the mystery is revealed as they read the next part of their character clues. Usually the game lasts about 2 hours over a meal. 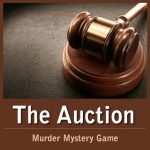 From $41.00 | Buy Game Now. 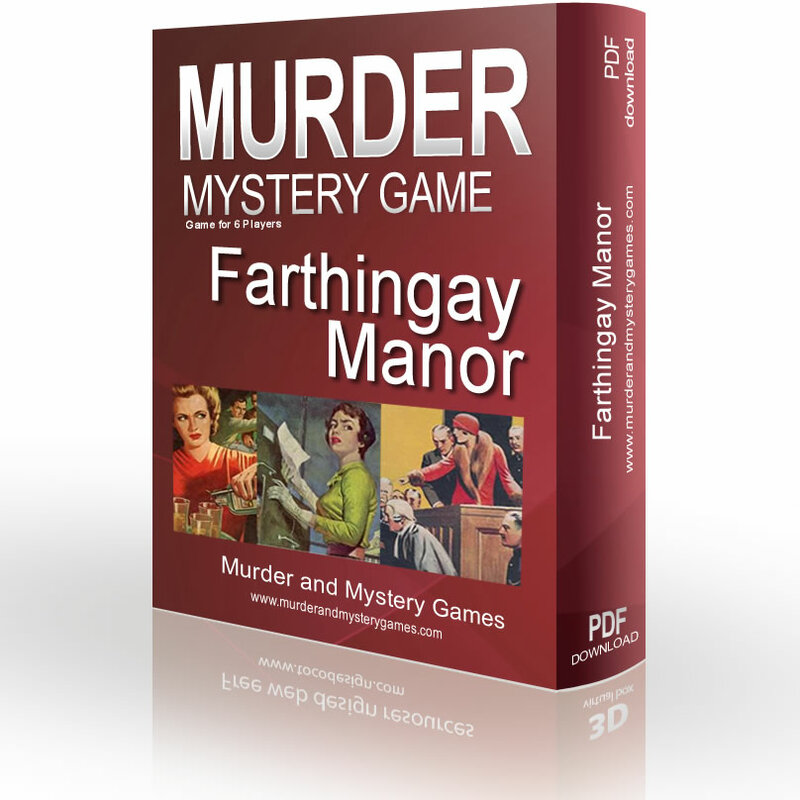 Be the first to review “Farthingay Manor” Click here to cancel reply.